How can I contact Aaron? We are happy to answer any questions or technical queries you may have via e-mail. With quality support and advice, our helpful customer service team aim to give you a personal response within 1 working day. 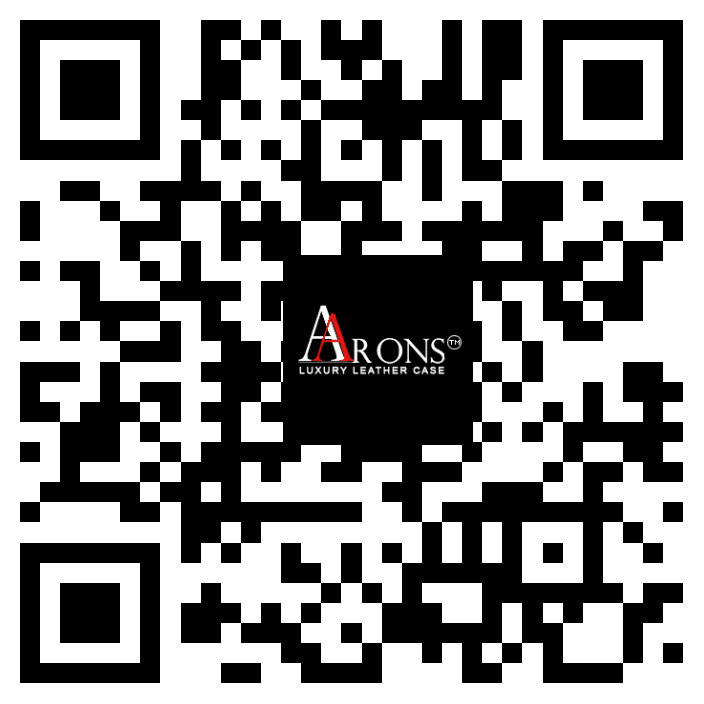 For the most efficient service we ask all customers to e-mail us directly at wendy@aaronsleather.com pure@aaronsleather.com or sales1@aaronsleather.com quoting your order reference and product number where applicable. Our operators are available on 0086 20 36772163 Mon – Friday 09:00 – 17:00 to answer any sales or customer service inquiries. Please note that we do not operate on China public holidays.